Because they are dry wines, free of free sulphur dioxide and residual sugar, rich in natural antioxidants by their very nature: truly in line with the times! 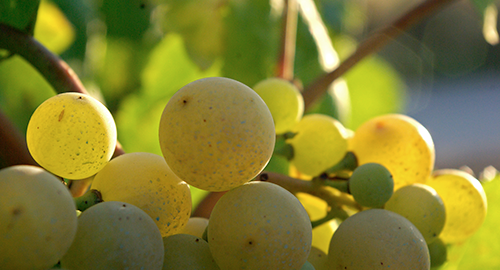 An aroma and a taste strongly representative of the plots of land from which the grapes come. These wines can be considered complex o easy,based on the significance one wishes to give them, but certainly not ordinary. By virtue of their freshness and their whispered complexity, they can be enjoyed at any time day and in combination with all kinds of food. Why La Cuveé Brut and Typos brut ? Sulié La Cuveé Brut and Typos brut are an update of the previous productions, of which on one hand it preserves the uniqueness of the wise and exclusive selection of yeasts, and on the other hand it benefits from the possibility of combining the most typical grapes’ variety of the territory, in order to obtain an elegant sparkling wine, easy and versatile to drink, whose whispered complex pleasantly and intrigues.